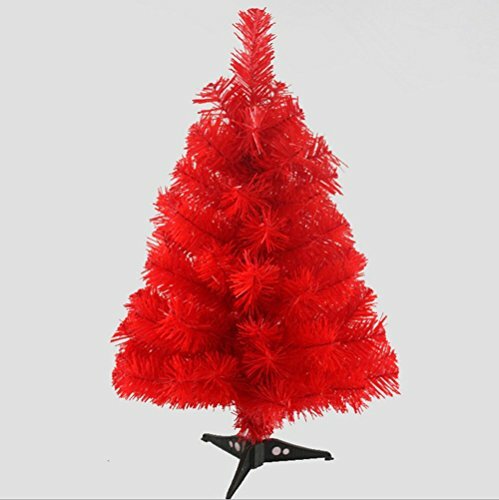 Prettybuy Christmas Tree with Plastic Stand,3-feet,pvc (Red) by Prettybuy at Two Clock. Hurry! Limited time offer. Offer valid only while supplies last. View More In Trees - Page 9. 3 Foot Artificial Pine Tree for Halloween and Year Round Decor. Built with hinged branches for easy storage. If you have any questions about this product by Prettybuy, contact us by completing and submitting the form below. If you are looking for a specif part number, please include it with your message.